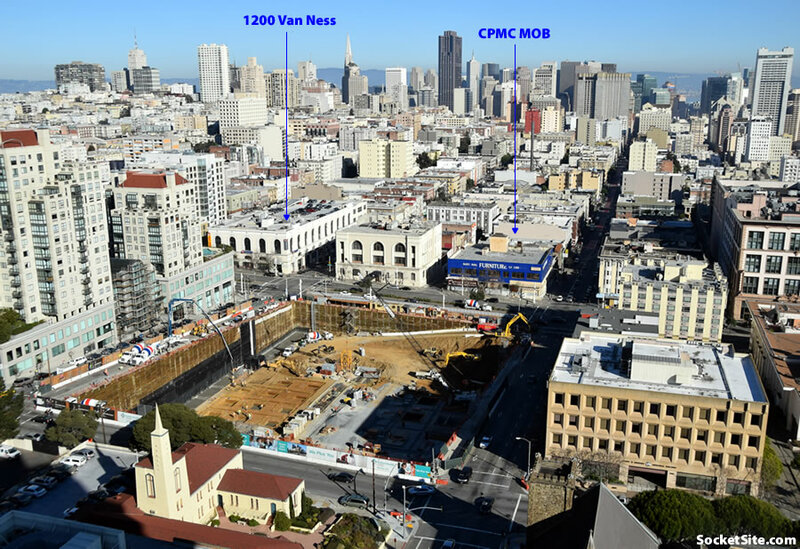 Up the street from the McDonald’s site and cater-corner to 1200 Van Ness, the foundation for CPMC’s Cathedral Hill Hospital is being poured and should be finished in April. The tower cranes for the hospital project will start rising next week. 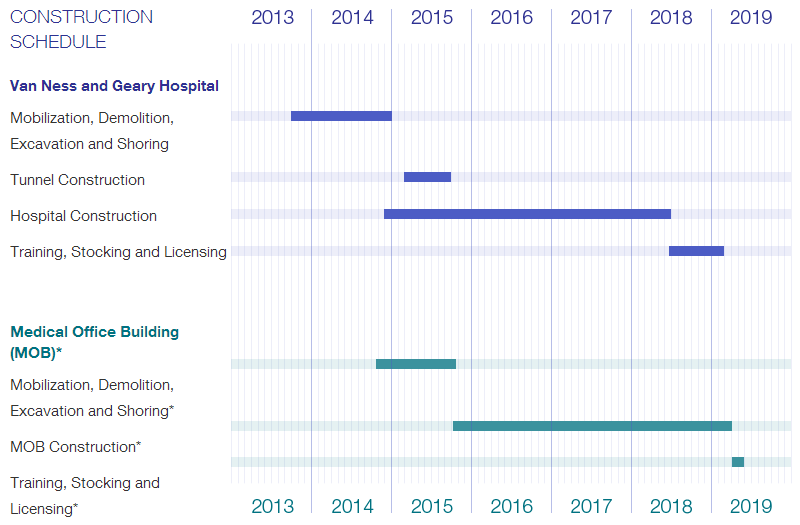 And while originally scheduled to begin late last year, we’re still waiting for the official word on when the demolition of the buildings across the street, not including the Concordia-Argonaut Club, will commence in order to clear the way for CPMC’s Medical Office Building. CPMC’s Cathedral Hill hospital is currently slated to open its doors in 2019. 950 Gough at eddy…vacant lot where church once stood…is also Cathedral Hill and is for sale and planned for up to 100+units. 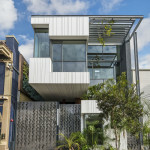 This will transform the whole Area. 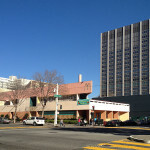 Polk Street will really benefit from this hospital. There is a dearth of good retail on Van Ness and Van Ness is not pedestrian friendly. Same with Franklin St.
Good. Tear down that sh!t. You left out that the KRON building was also sold, and likely to be developed.